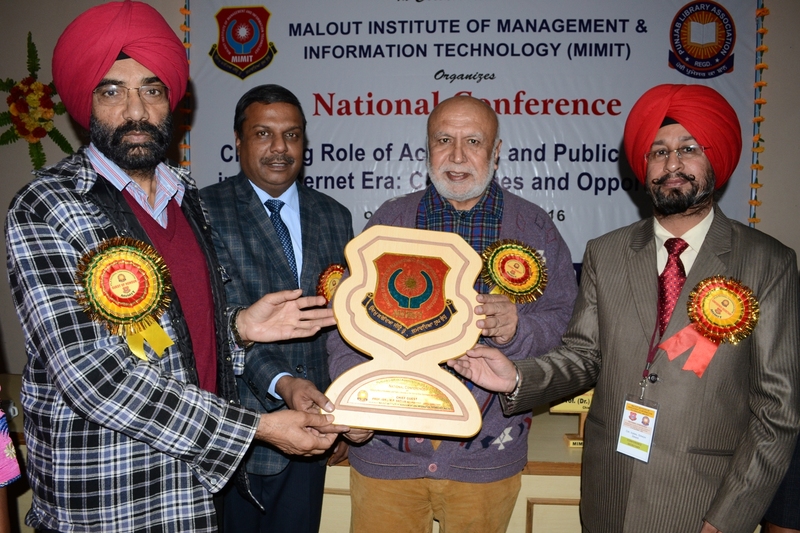 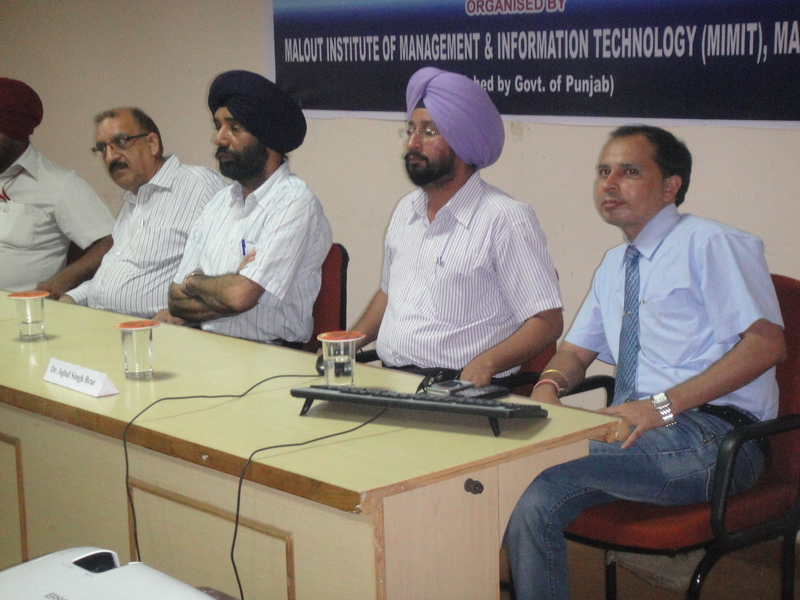 MIMIT Central Library organizes orientation programme for faculty, staff and students of the Malout Institute of Management and Information Technology, Malout. 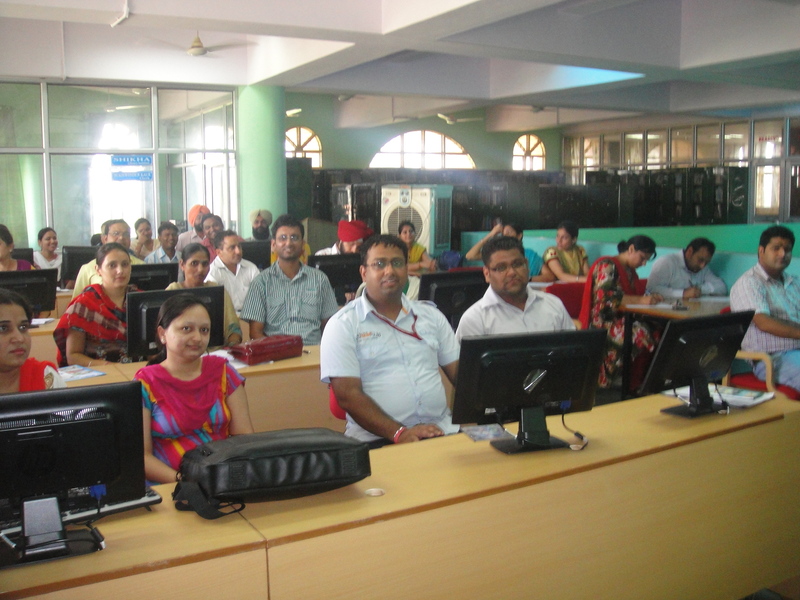 The main motive of the orientation programmes are to educate its users about various information resources available and ways to use these resources and library services. 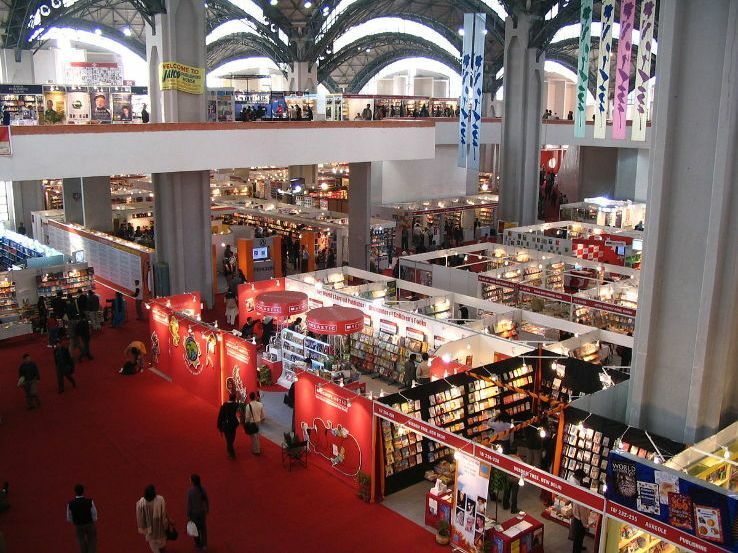 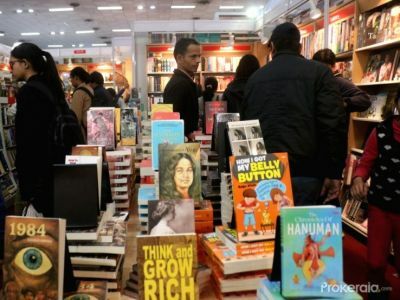 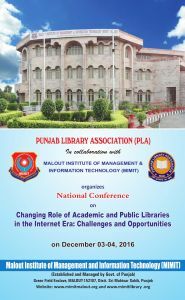 Library organizes various workshops, training programmes, seminars and conferences for library professionals about current trends, advancements in libraries and latest software available. 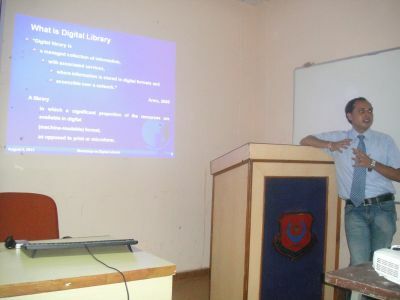 Library also organizes lectures to update its users. 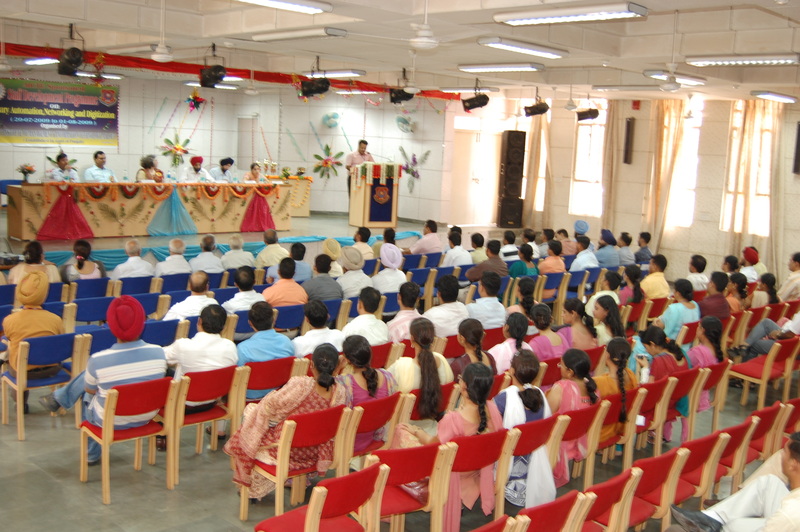 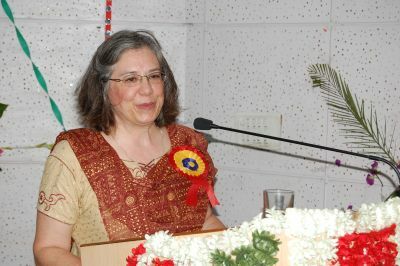 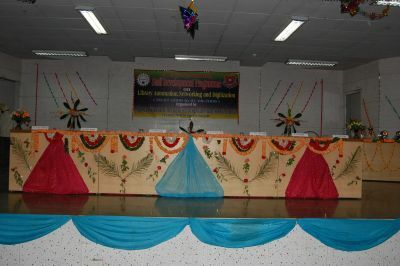 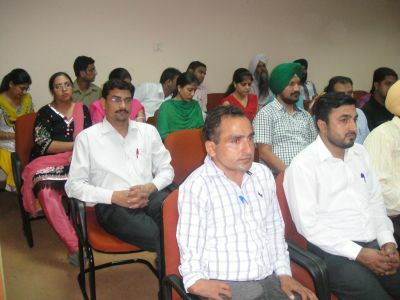 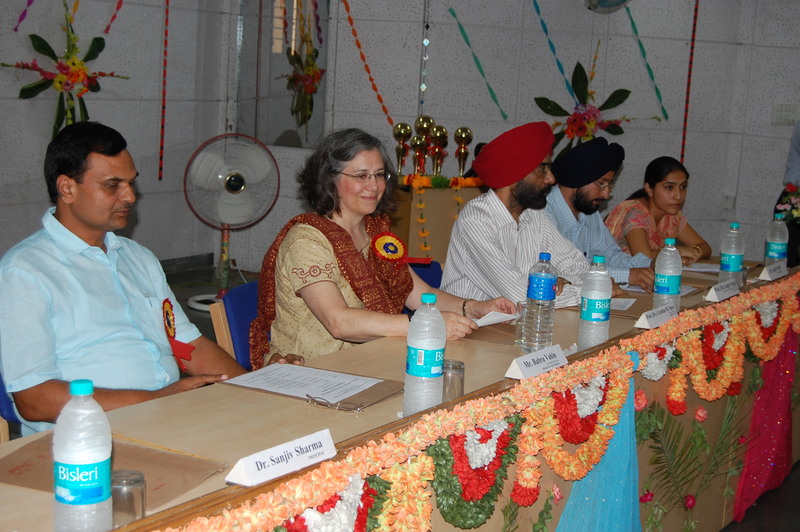 Orientation Programme is organized in the beginning of each session. 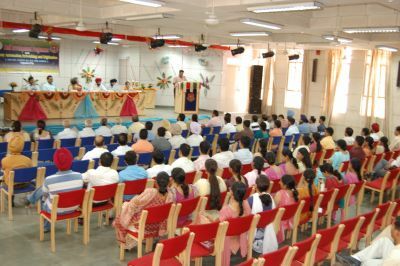 During this programme, students and parents are informed about various activities and resources of MIMIT Central Library. Secondly, when the new users are coming in the Library, Library staff also describes various segment of the Library. This library is proving many services through web. 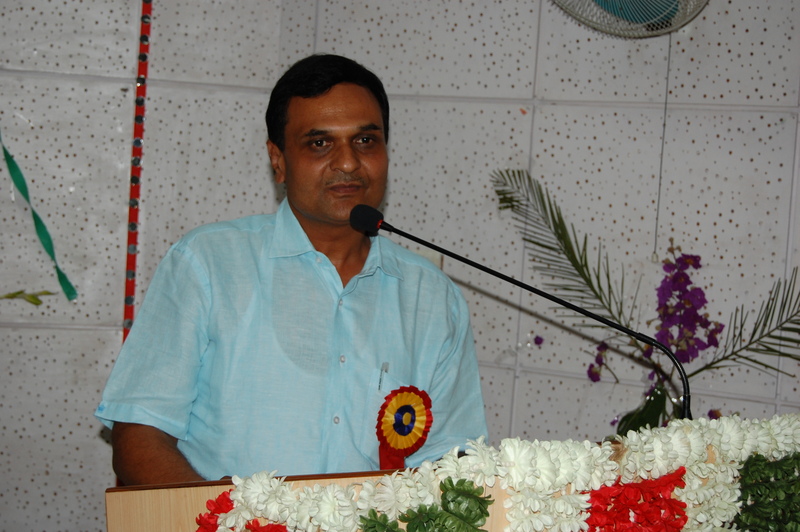 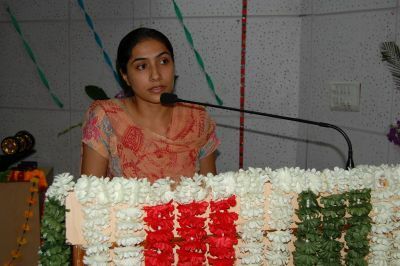 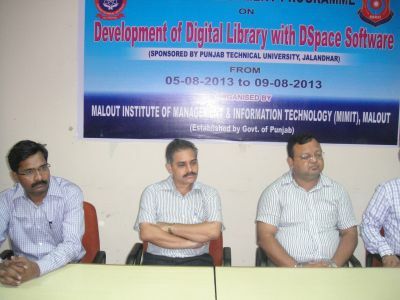 Under this programme, all the information related with Library is provided to the users. 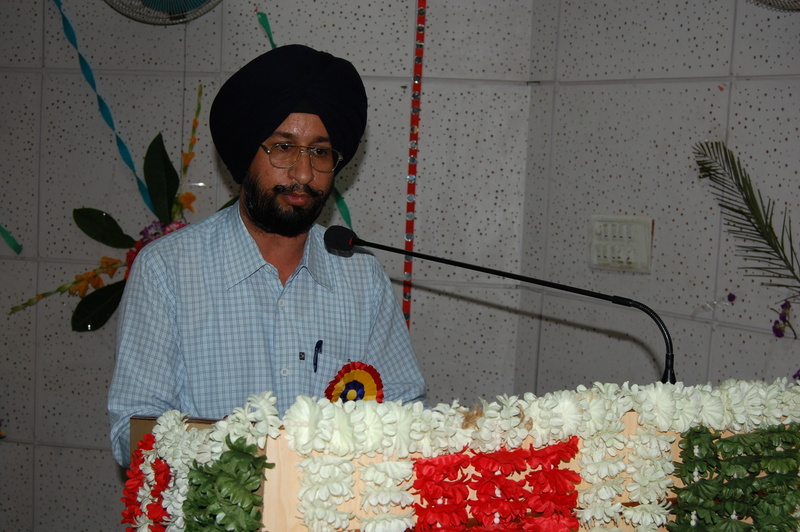 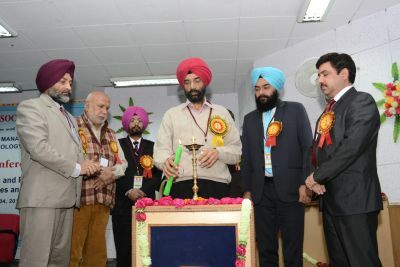 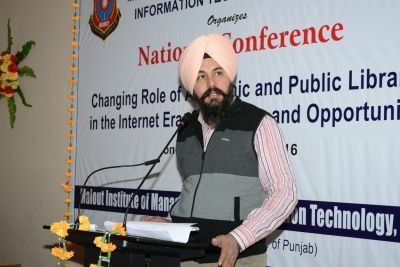 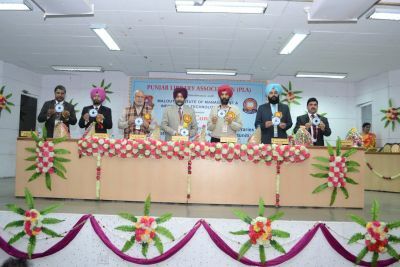 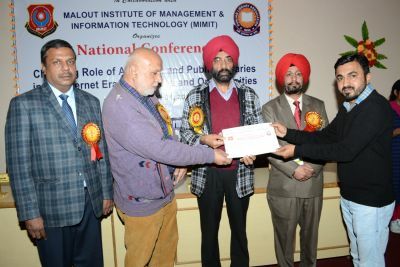 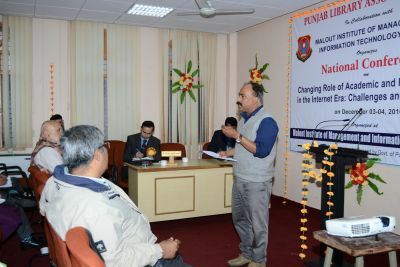 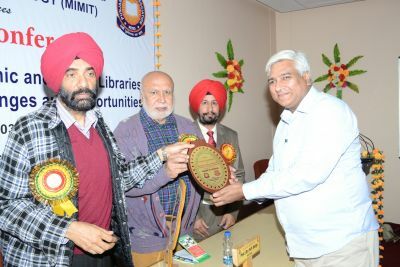 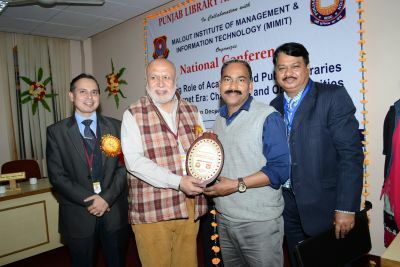 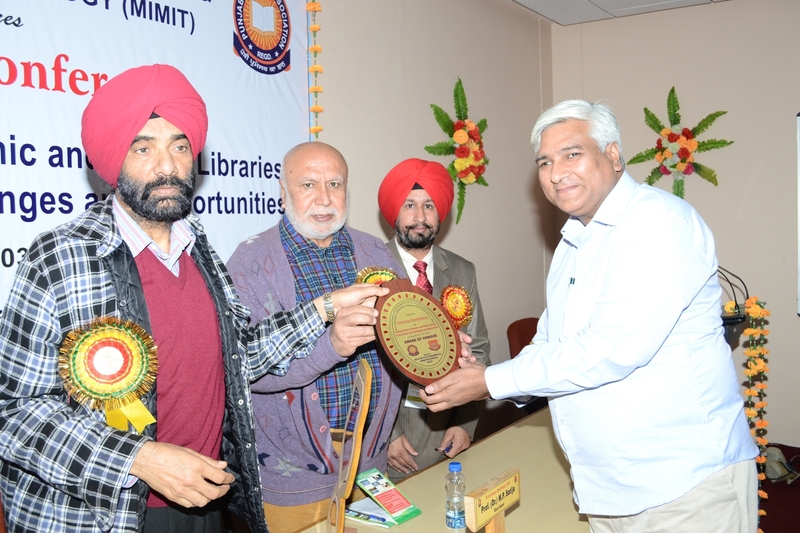 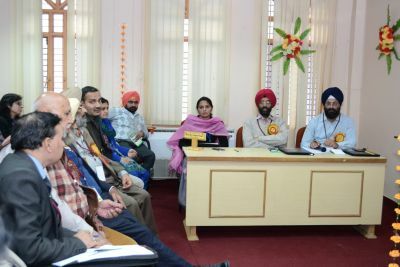 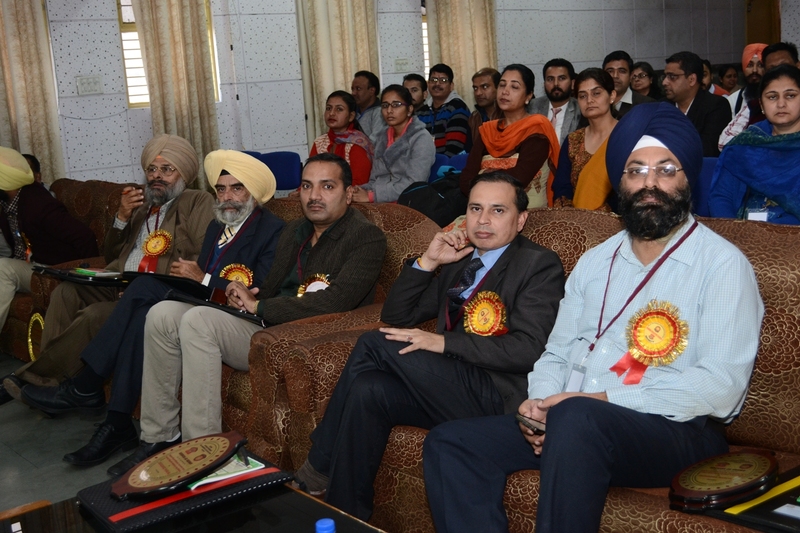 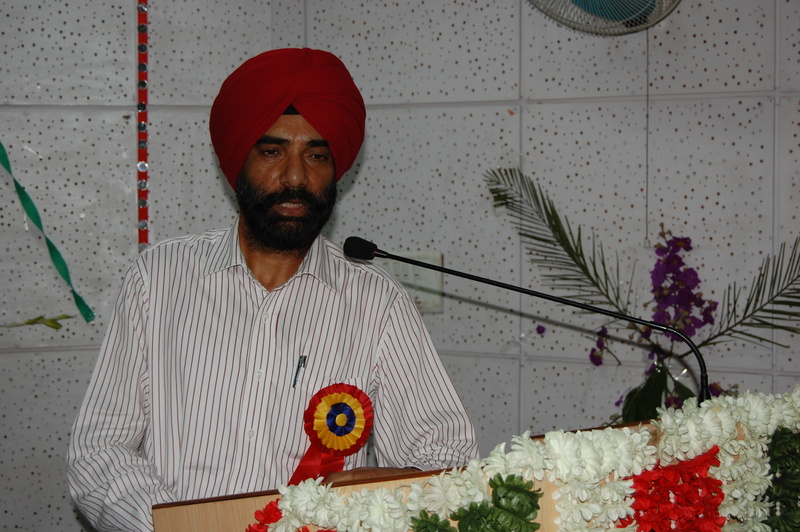 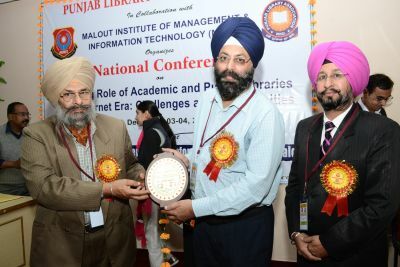 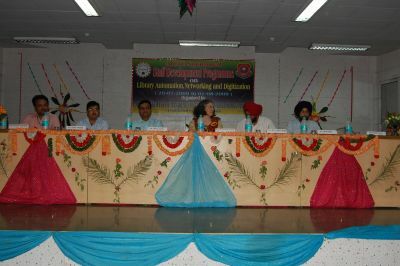 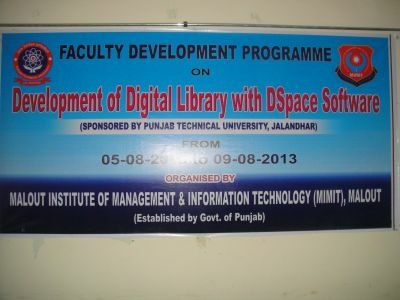 MIMIT Central Library has organised Punjab Technical University, Jallandhar (PTU) sposored “Faculty Development Programme” (one week) on “Computerized and Digital Library” from 16th to 20th January, 2012. 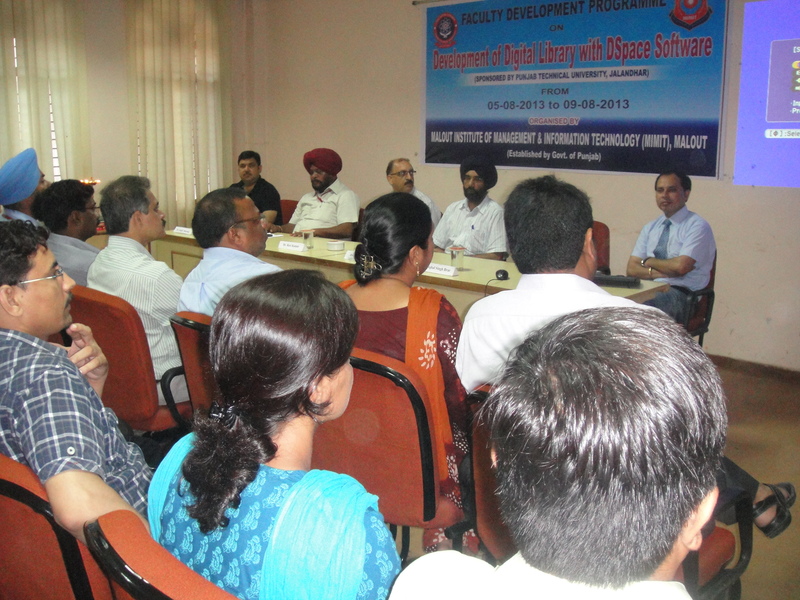 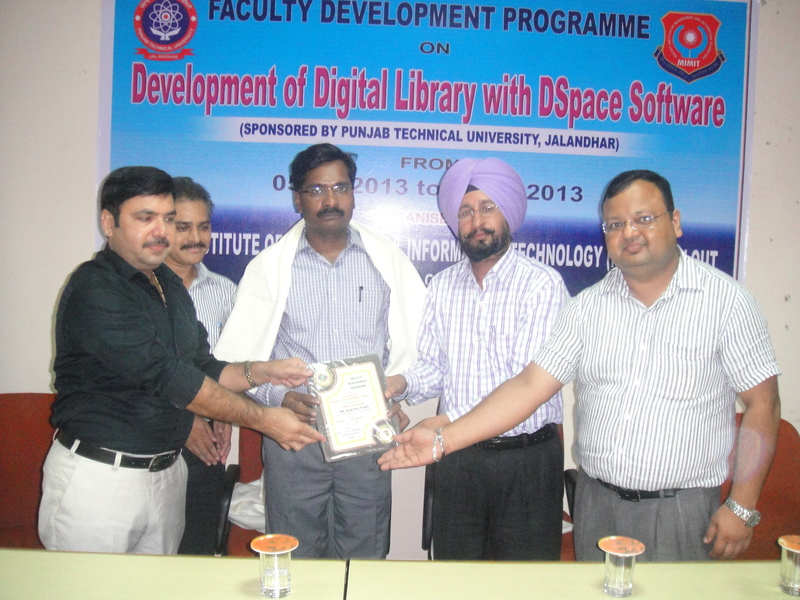 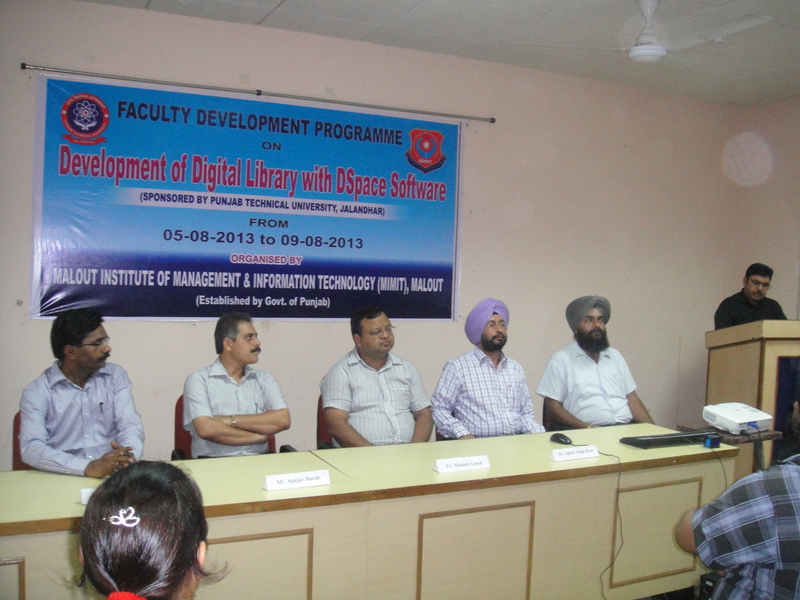 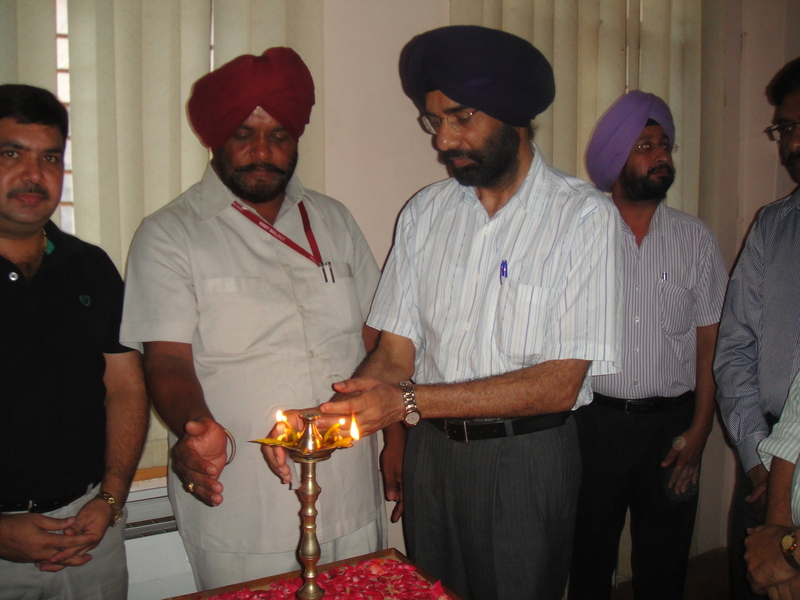 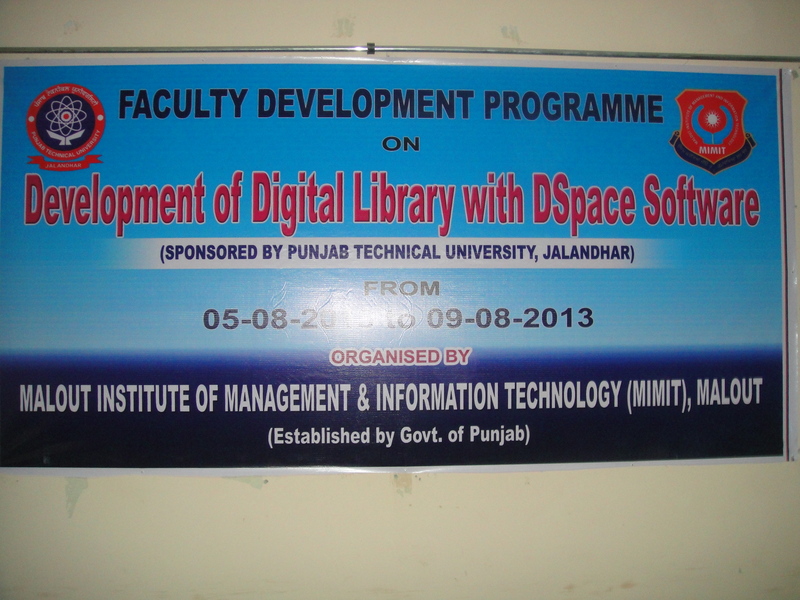 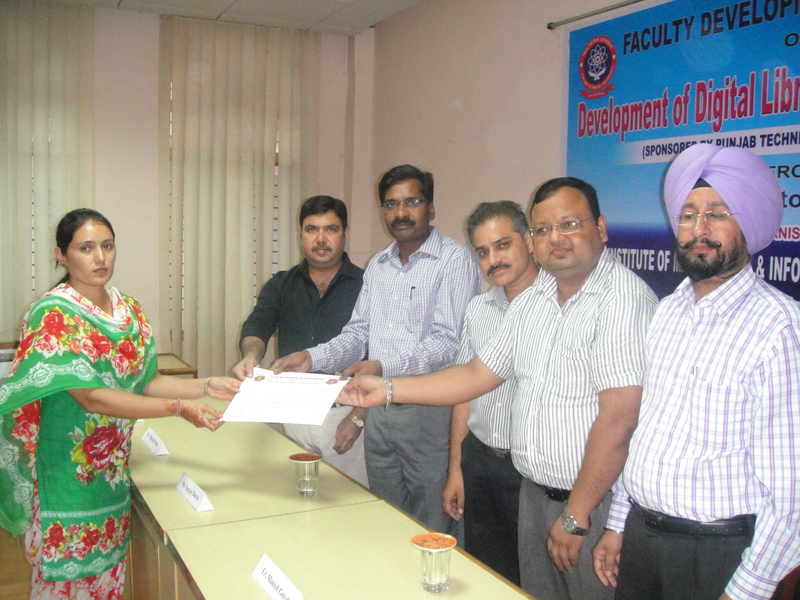 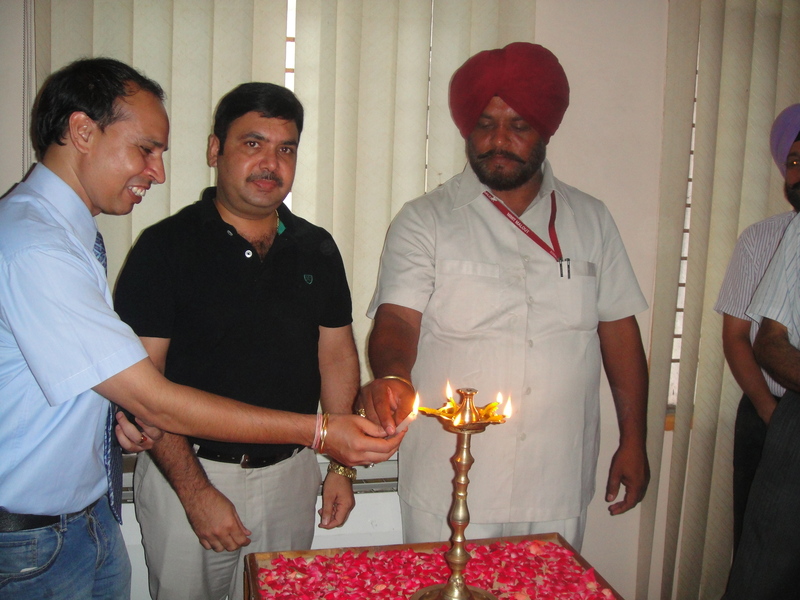 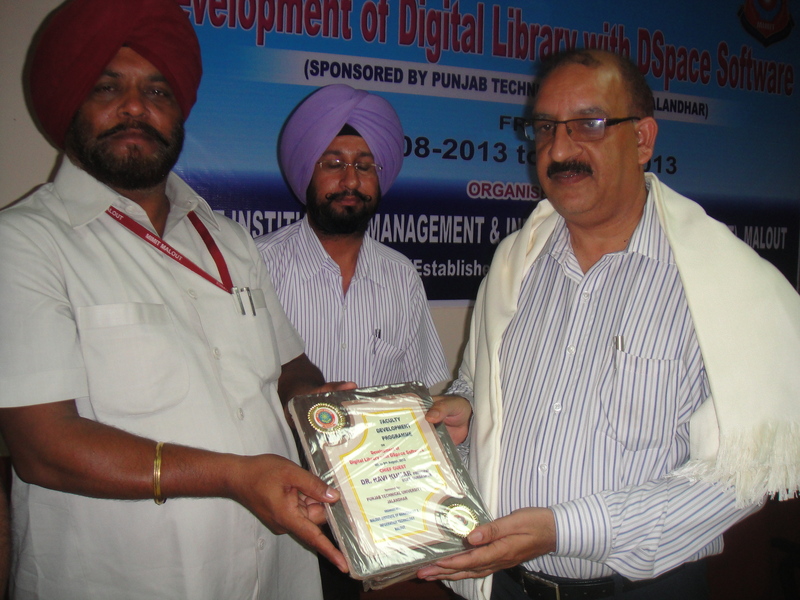 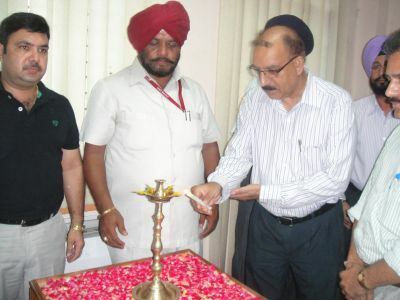 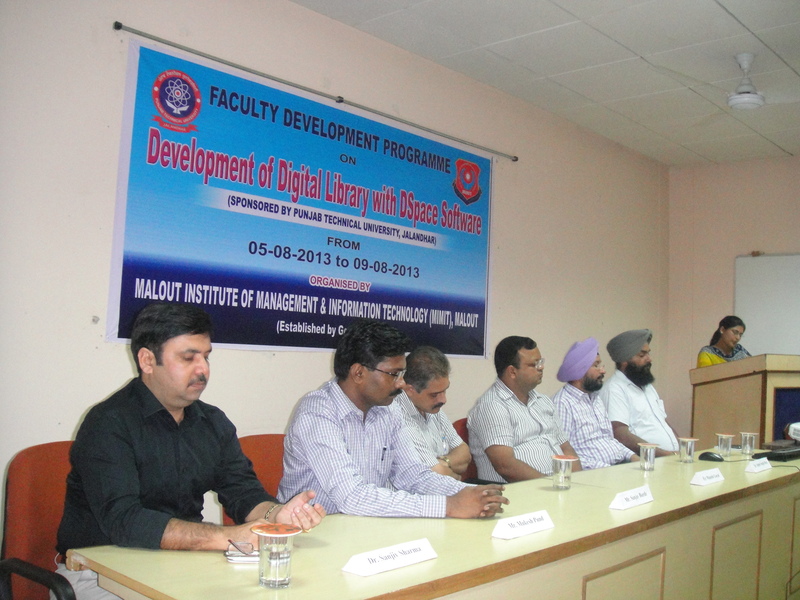 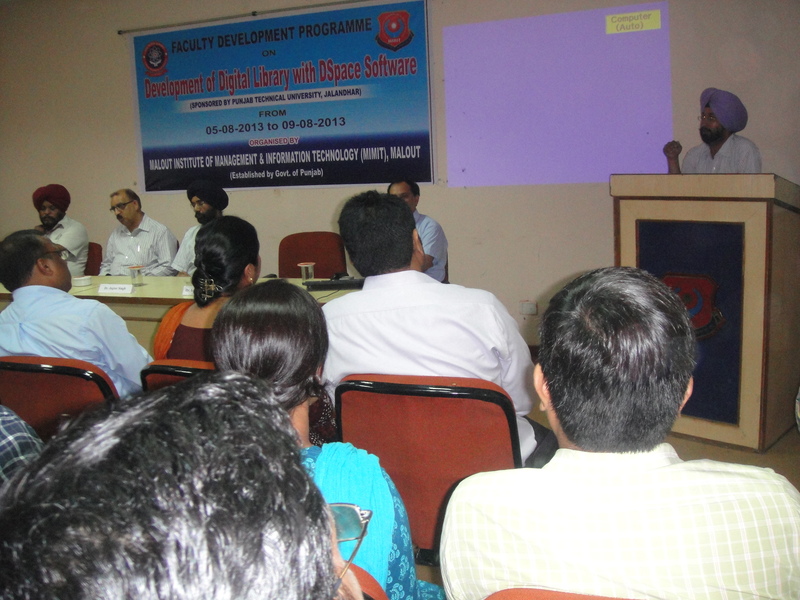 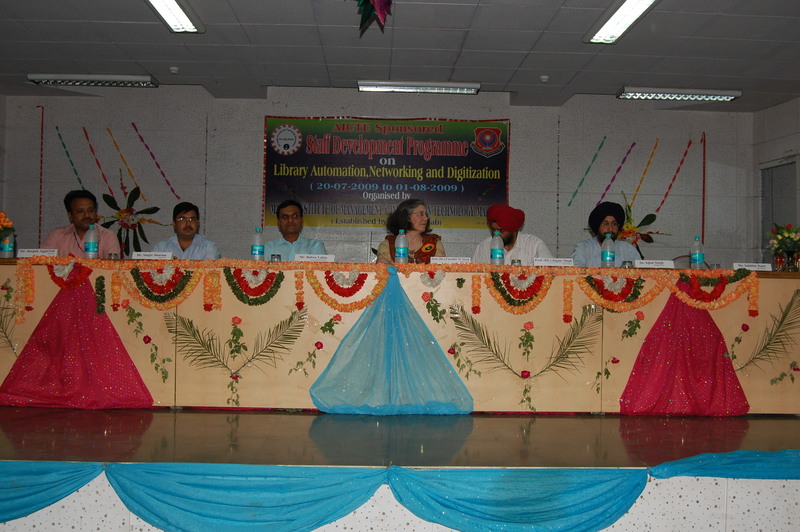 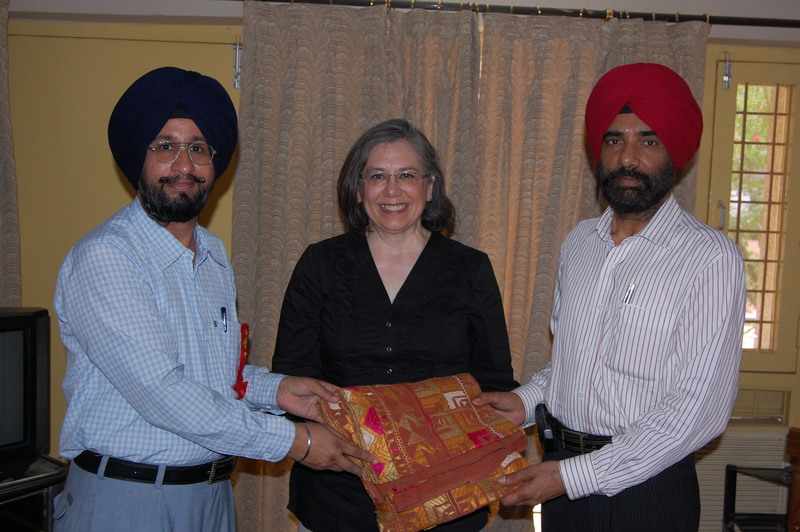 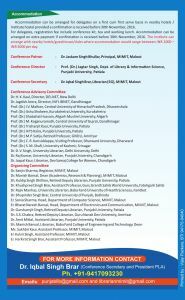 MIMIT Central Library has also organized Punjab Technical University, Jallandhar (PTU) sposored “Faculty Development Programme” (one week) on “Development of Digital Library with DSpace Software” from 5th to 9th August, 2013. 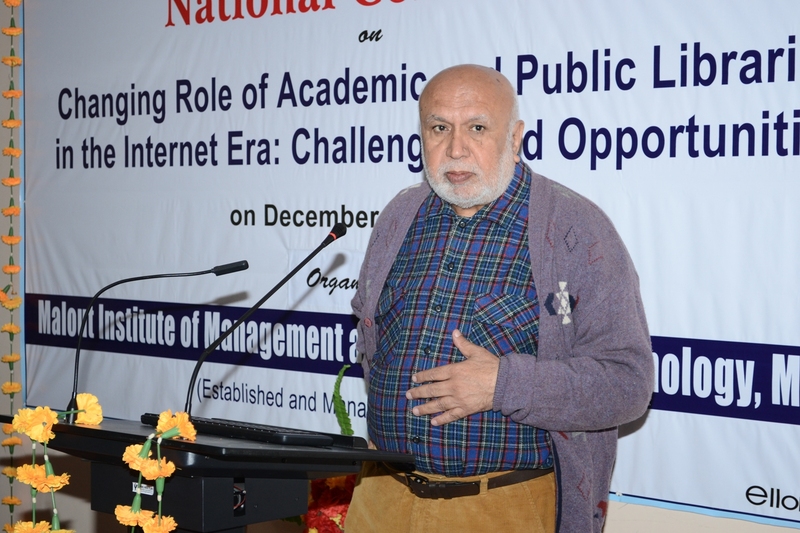 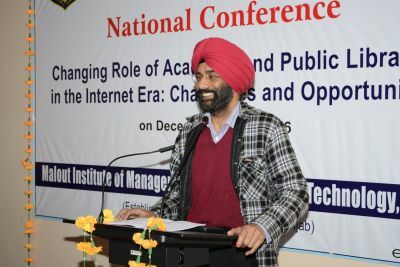 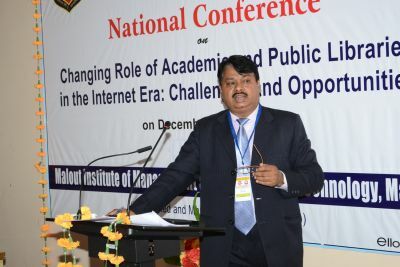 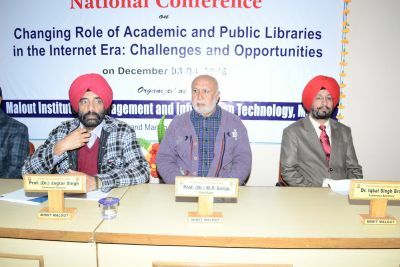 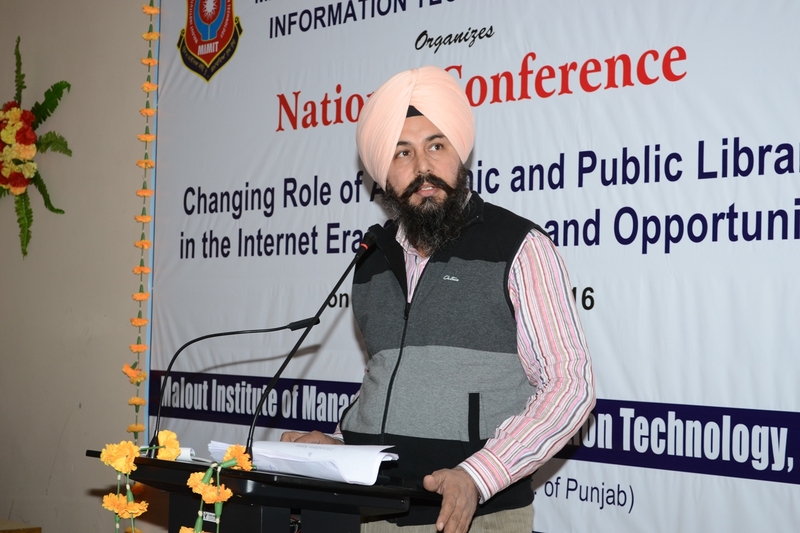 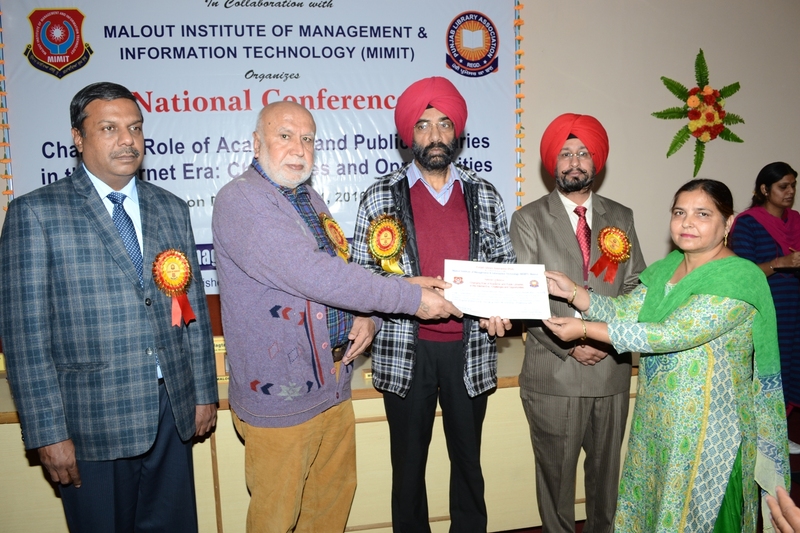 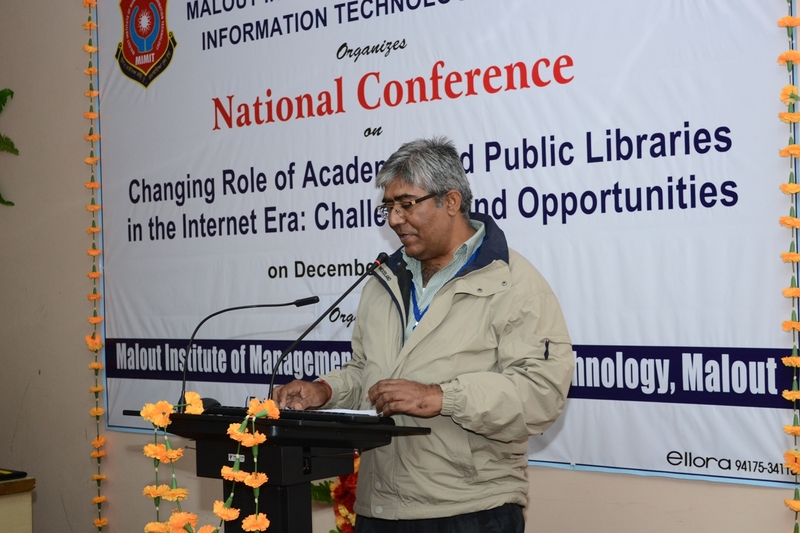 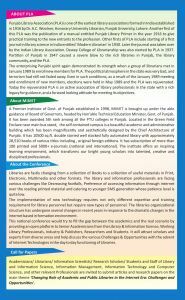 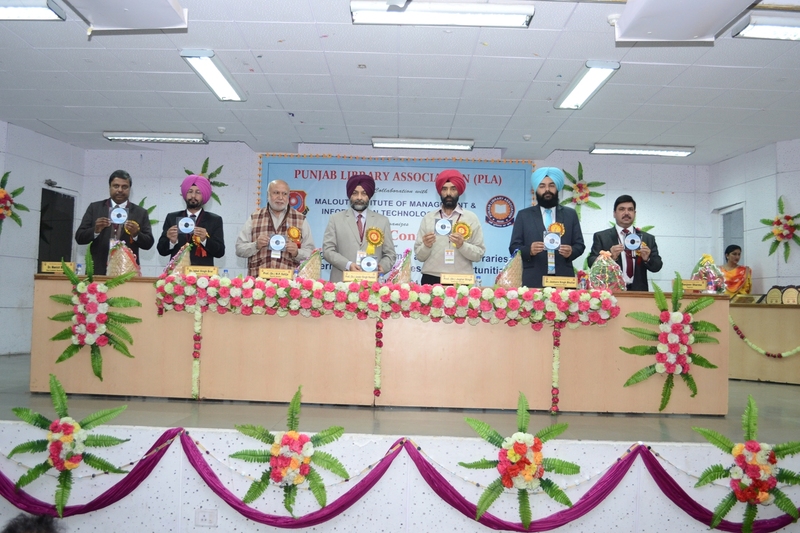 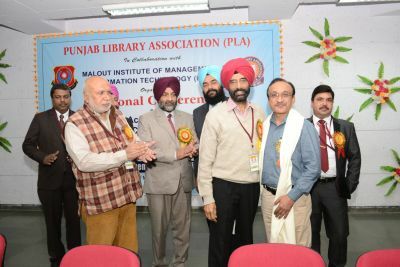 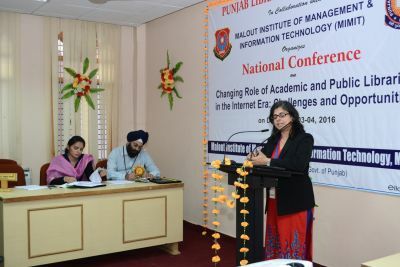 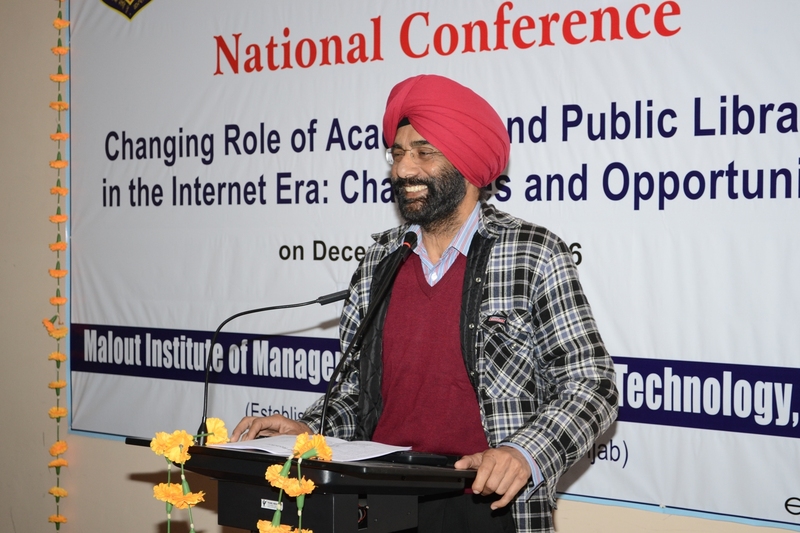 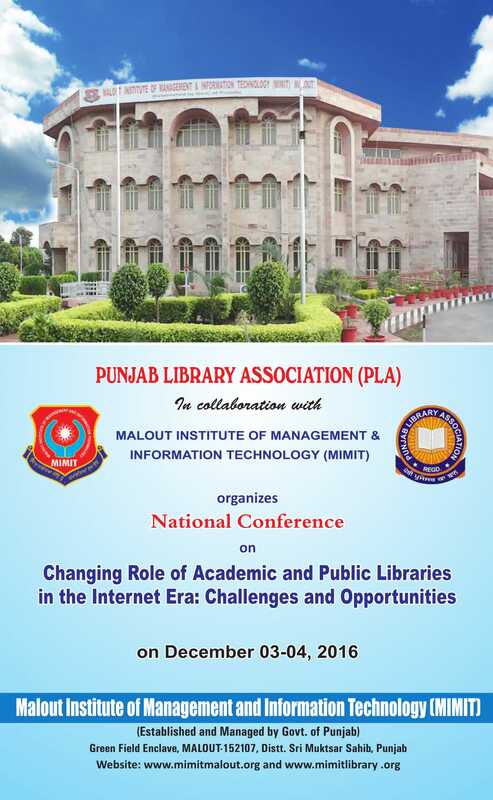 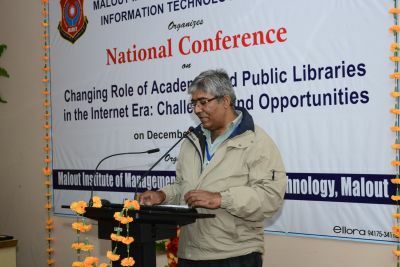 MIMIT Central library has organised National level Conference on the topic of ” Changing Role of Academic and Public Libraries in the Internet Era: Challenges and Opportunities” in the collaboration of Punjab library Association in 03-04 December, 2016. 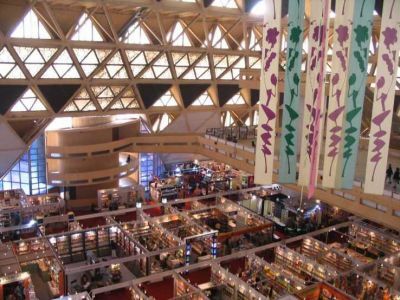 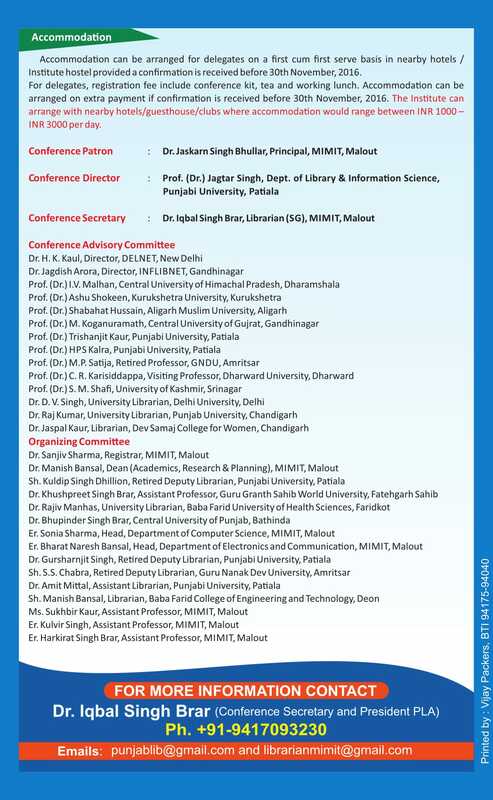 MIMIT Central Library will shortly organize National Level Conference on the topic of Current Trends in Academic Libraries with the help of national level organisation like AICTE, UGC, DSIR, ICSSR etc. 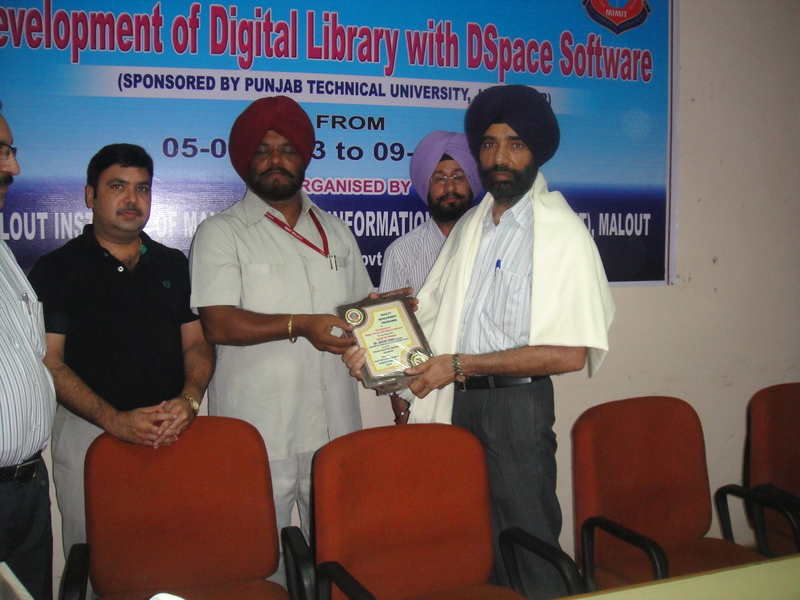 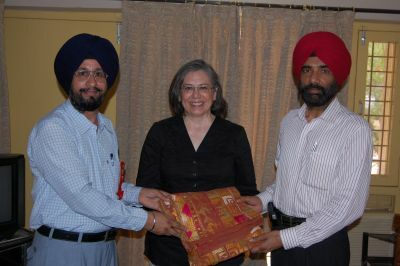 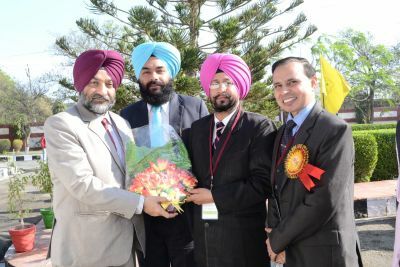 and Punjab Technical University, Jallandhar. 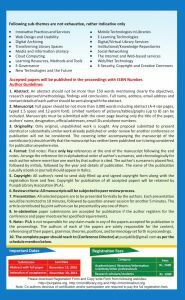 In this regard, many research papers are received from the delegates. 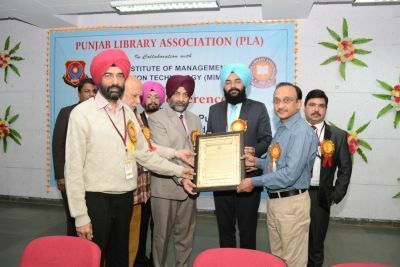 To promote the culture and various activities of the MIMIT Central Library, Library organises various programmes like Skit, One Act Play, Quiz etc. 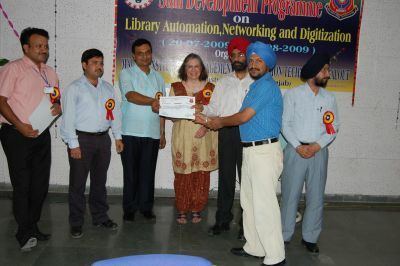 Prizes are also distributed to the winners and runner of these programmes. 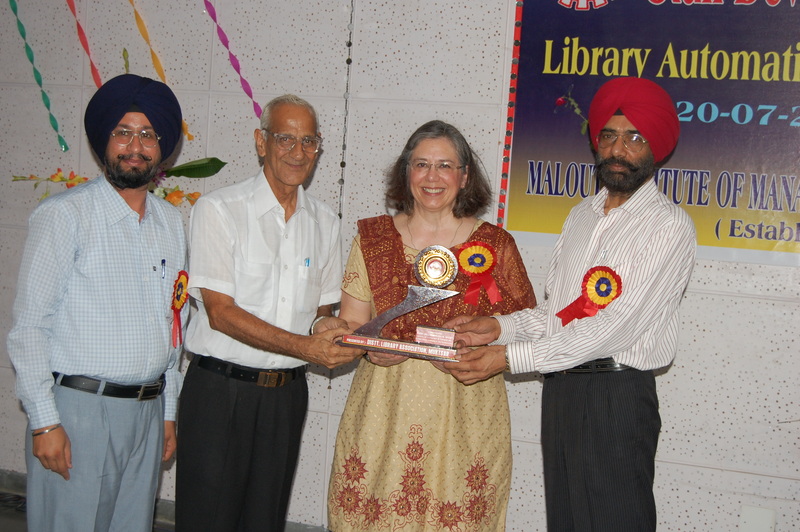 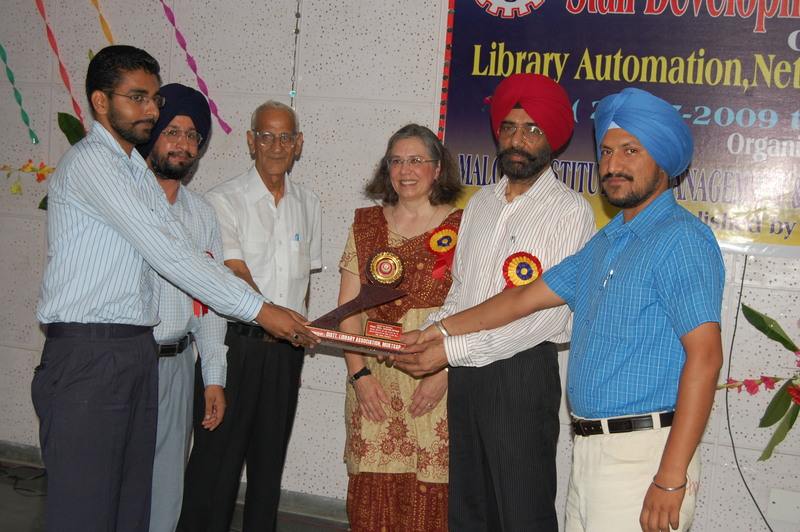 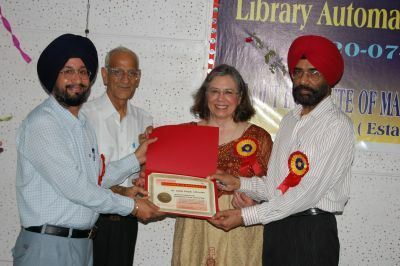 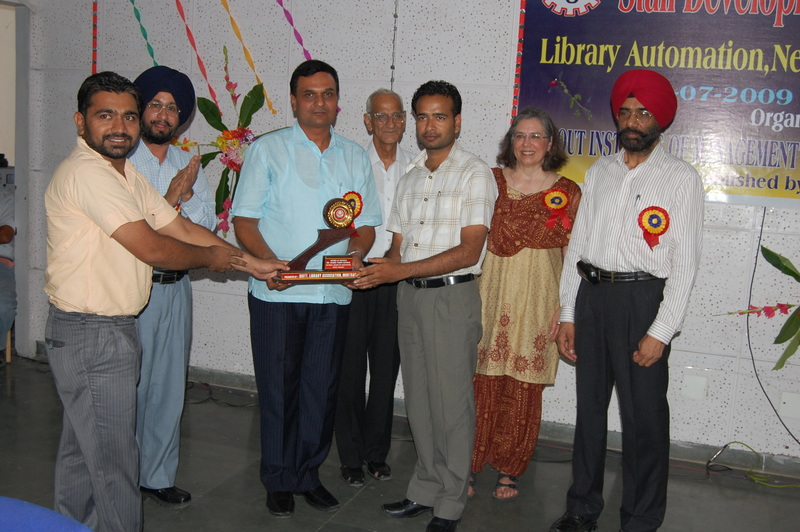 Library also provide Best User Award from the students and staff. 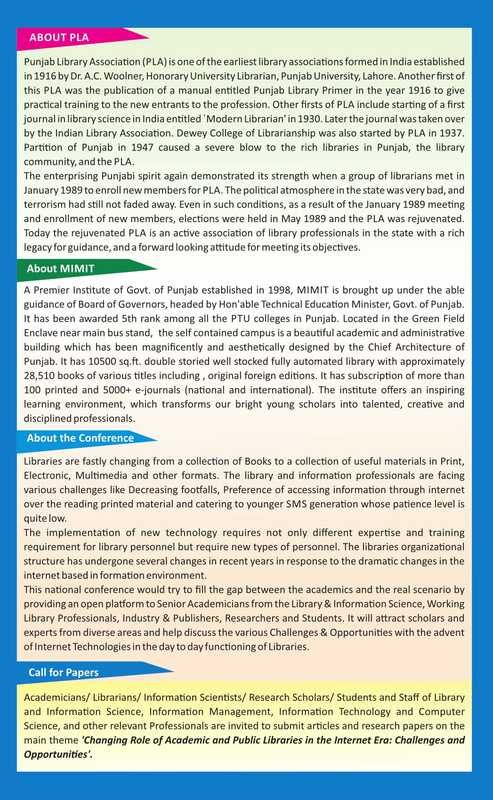 MIMIT Central Library also host a number of lectures about the facilities and services available in the library, how to use Library Softwares, OPAC Search, DELNET services and how to search other various print and digital resources. 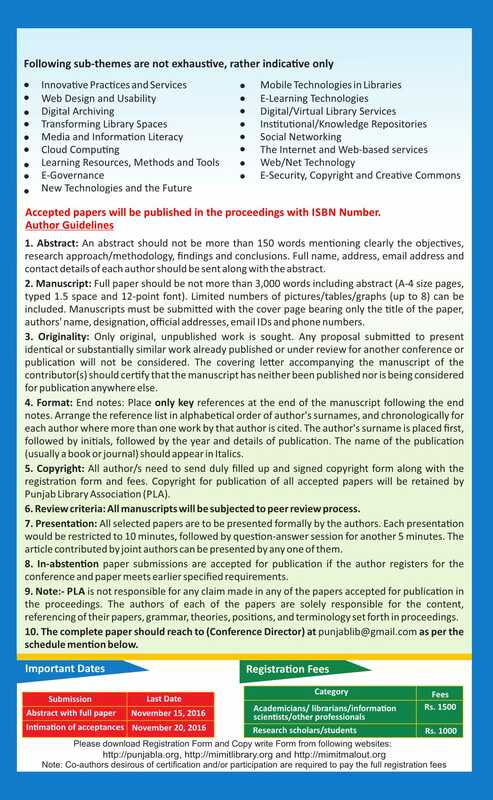 It also guide the students to submit their dissertations and project reports in ETD Submission (MIMIT Repository).